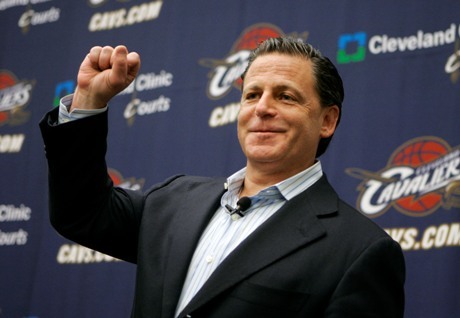 Rock Gaming founder and Cleveland Cavaliers owner Dan Gilbert stood in front of Nevada gaming regulators to discuss his investment in Caesars Interactive when a number of questions were asked about something – or somebody – that was far removed from the industry: first overall NBA draft pick and former UNLV standout Anthony Bennett. Then again, it shouldn’t have come as a surprise given that Bennett starred in UNLV, the closest thing Nevada has to a professional basketball team. 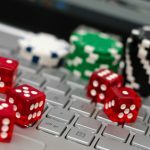 But after the pleasantries were exchanged and the questions on Bennett’s playing time – or lack thereof – were addressed, the session eventually turned to Gilbert acquiring 5.45 percent of Caesars Interactive while his company, Rock Gaming, will control 9.9 percent. According to the Las Vegas Review-Journal, Gilbert was given a unanimous recommendation for his licensing as an investor in the online offshoot of Caesars Entertainment on the grounds that his business records were all above board. 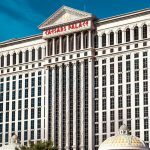 As far as the relationship with Caesars is concerned, Gilbert reiterated that he and Rock Gaming are just investors in the company with no other strings attached. It did seem like a foregone conclusion that Gilbert was going to get the blessing of state regulators, but the session was likewise important in part to address his past, Comic Sans-written press releases notwithstanding. 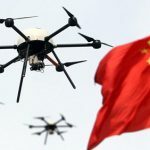 Specifically, two issues were brought up, including a questionable loan to a former mayor of Detroit and, closer to the gambling industry, an arrest for his involvement in an illegal sports betting operation while he was a student at Michigan State University. The latter case was eventually dismissed and his record cleared after participating in a court-ordered program, enough penance for the regulators to deem it as simply a “youthful indiscretion”. 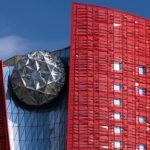 Despite getting the blessing from gaming regulators, Gilbert and Rock Gaming’s respective licenses to operate in Nevada will still be discussed by the Nevada Gaming Commission, which has set a date of November 21 to discuss the issue. 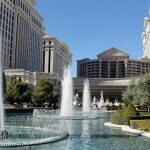 Gilbert’s involvement with Caesars Entertainment began in April of last year when he paid for company shares amounting to $60.8 million. 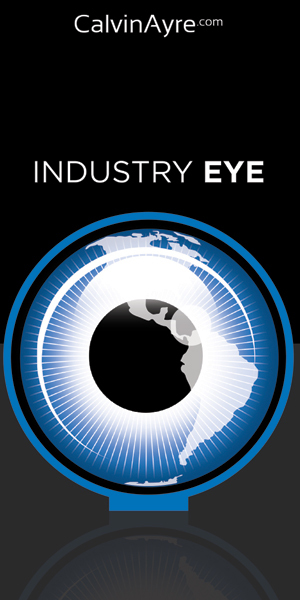 Later that year, Rock Gaming sent another $19 million to Caesars Interactive as a loan that would eventually be converted to equity in the company as soon as Gilbert and Rock Gaming receive their Nevada licenses.